Hooray!!!! Spirited Legacy is out, and after Kate Baray’s splendid first novel, The Lost Library, this newest edition does not disappoint! 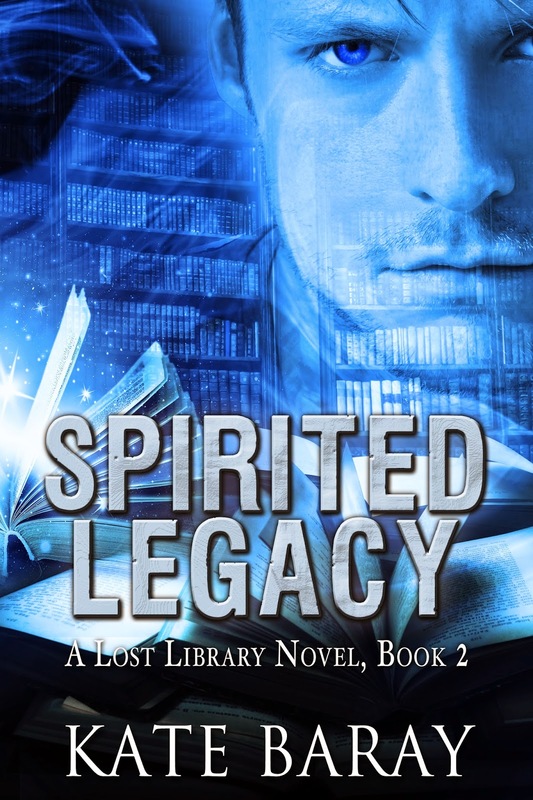 My review later today, but until then, enjoy the Tour information, read my review of The Lost Library – and don’t forget to get your copy of Spirited Legacy, available NOW!